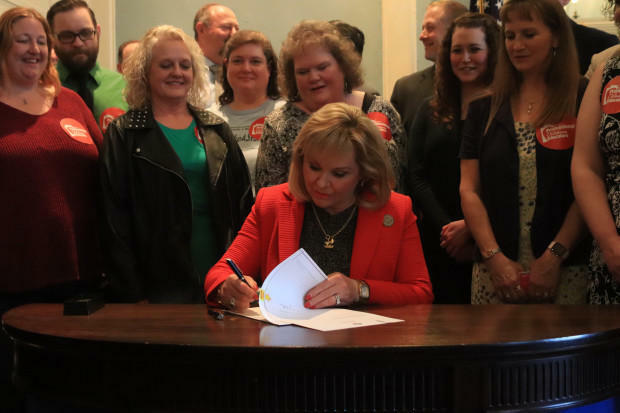 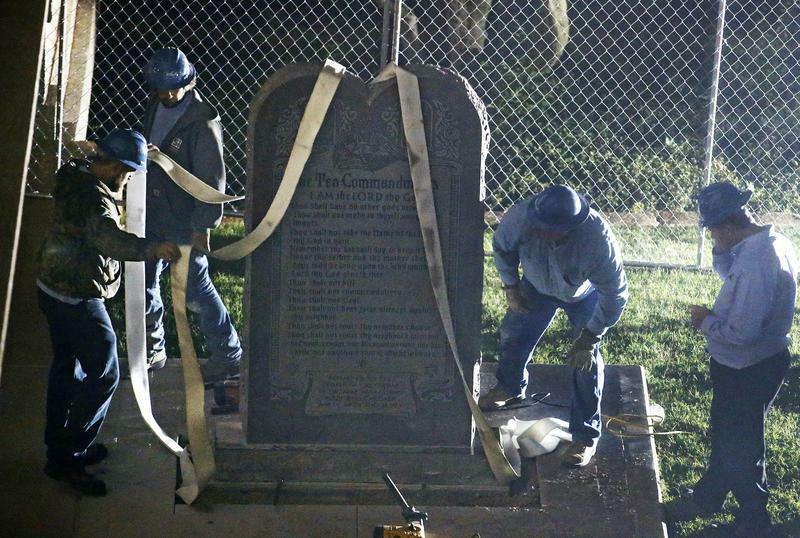 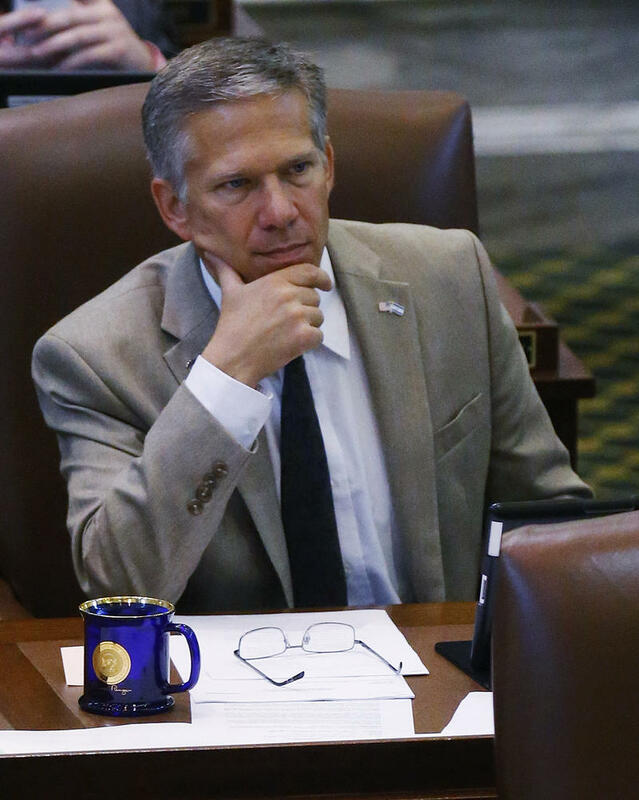 The Oklahoma Legislature adjourned onThursday night, ending its yearly session three weeks before the constitutional deadline on May 25. 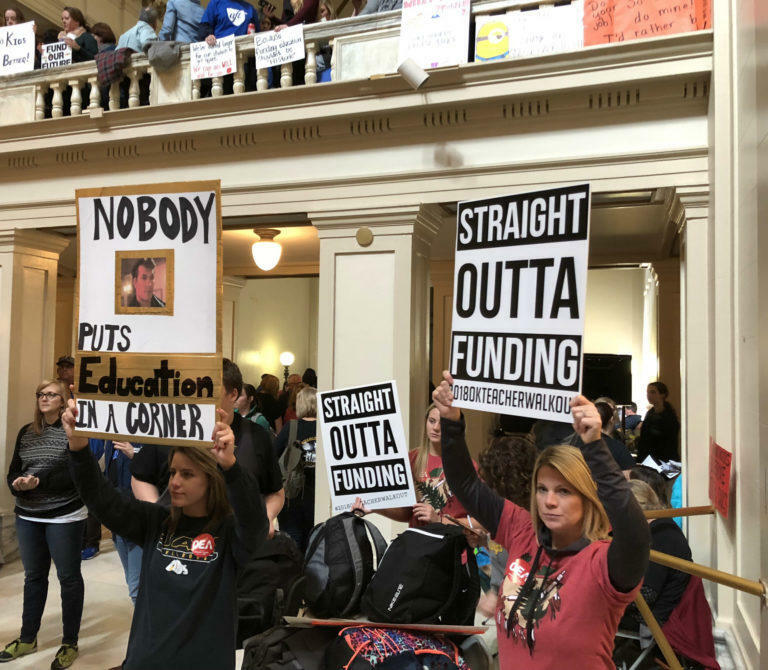 After two special sessions left over from last year’s budget woes, a teacher protest that lasted almost two weeks and more than a year of struggling to find funds for state services, lawmakers passed a $7.6 billion dollar state budget in April, the largest in state history. 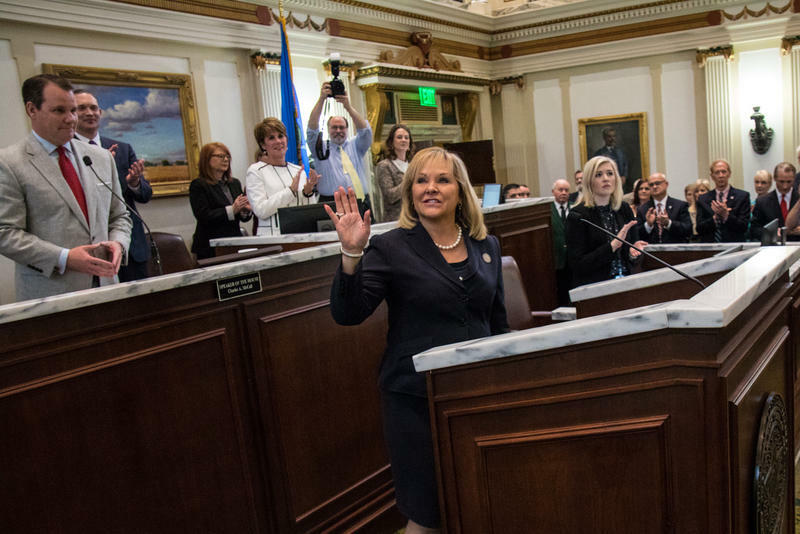 Here’s a few more of state lawmakers’ accomplishments this year. 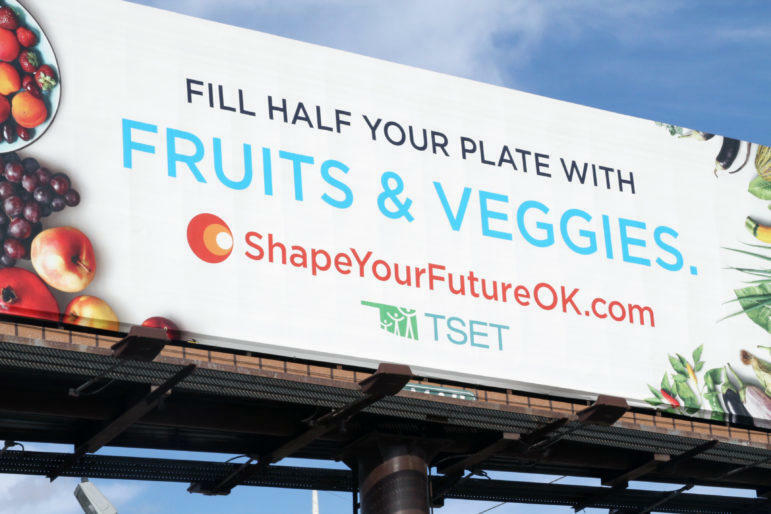 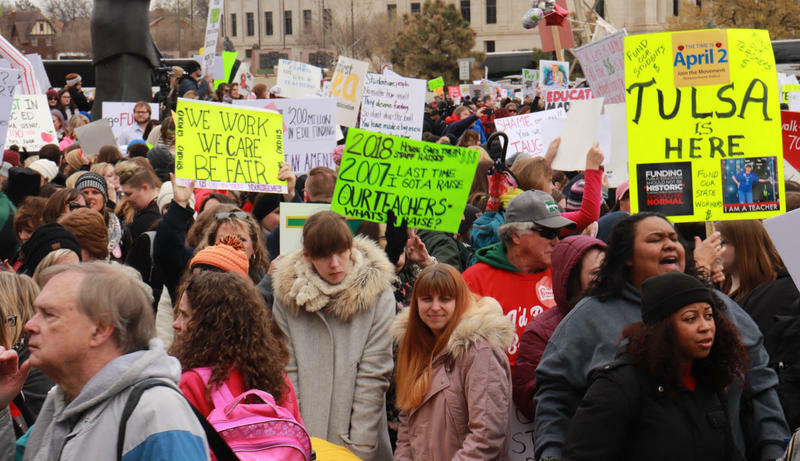 A controversial proposal to end a tax break that benefits fewer than 18,000 Oklahomans – the vast majority of whom make upwards of $200,000 – is at the center of the debate over how lawmakers can find more money for education and potentially end the teacher walkout. 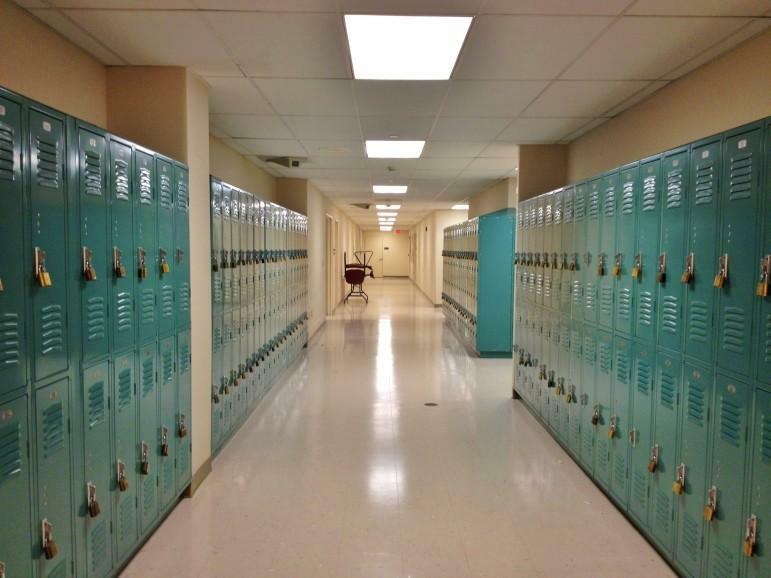 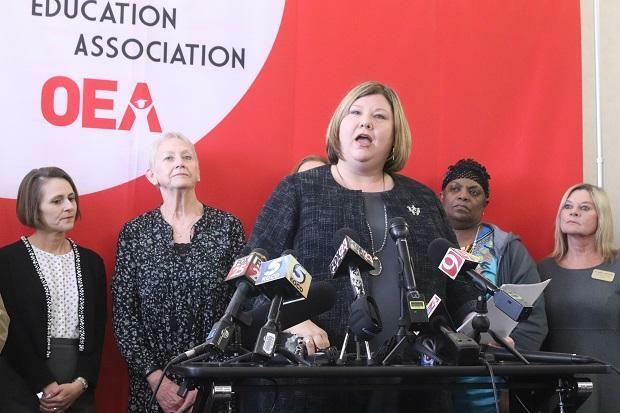 Teachers, education advocates and House Democrats have launched a renewed push since the teacher work stoppage began on Monday for the Legislature to pass a bill that would eliminate the state’s capital gains deduction. 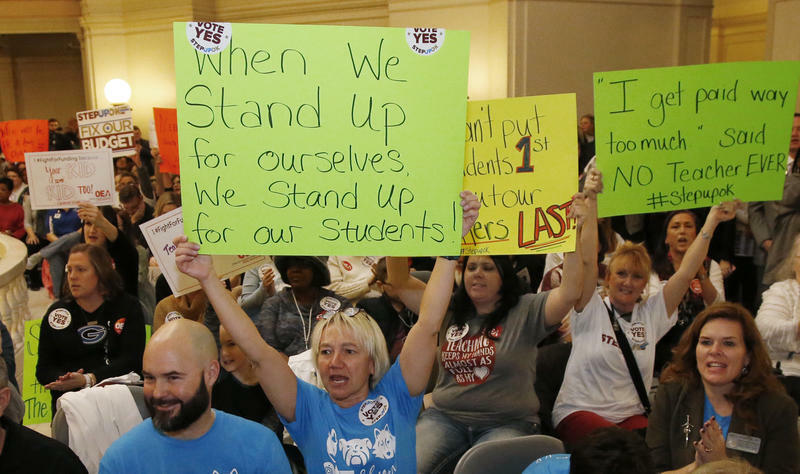 A threatened teacher walkout in early April casts a shadow over the legislative session and could disrupt the lives of parents, children, educators and many others should it go on for days or weeks. 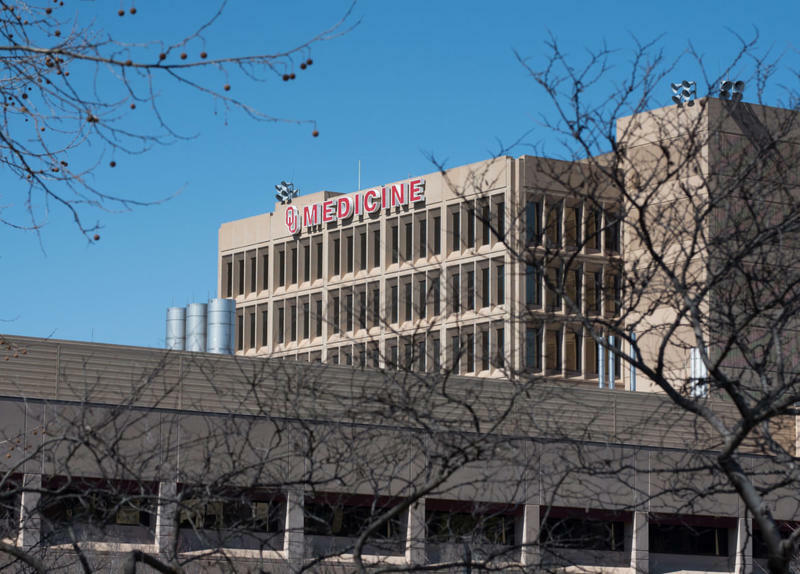 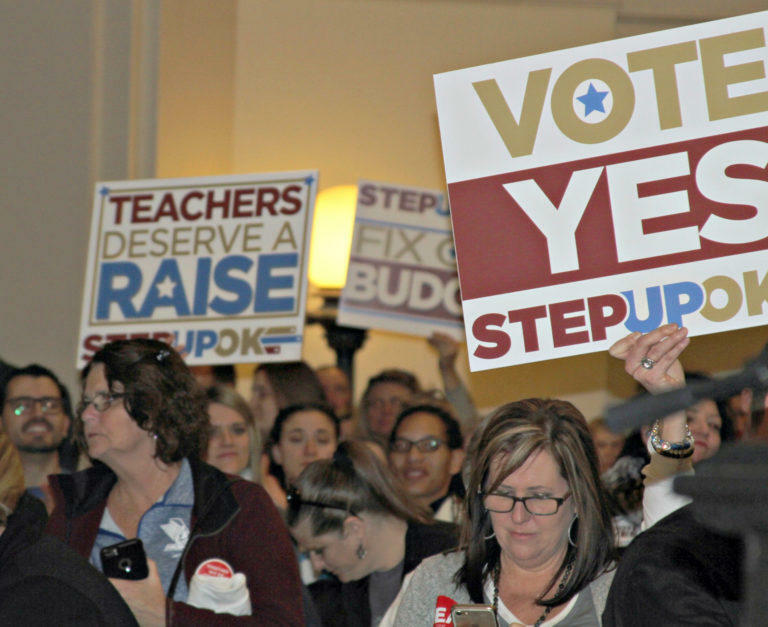 State employees also are planning a multi-agency work stoppage on April 2, which would widen and deepen the impact. 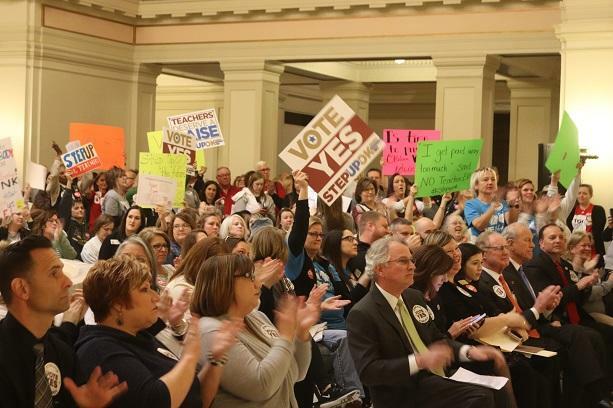 It became official Thursday: The largest, most organized voice for Oklahoma teachers issued an ultimatum to legislators that teachers will shut down much of Oklahoma’s public-school system indefinitely unless serious money is found to boost teacher pay and education funding. 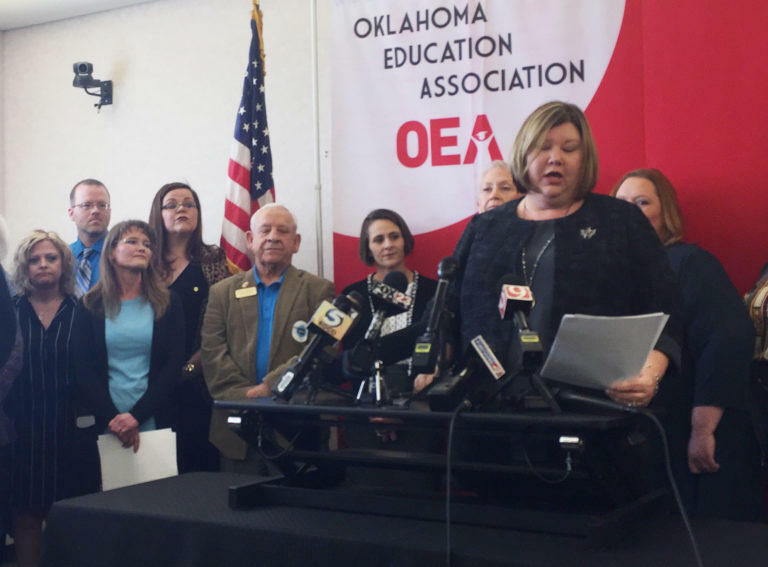 In the first public press conference since talk of a statewide teacher walkout began, the largest Oklahoma teachers union laid out its demands for the state legislature. 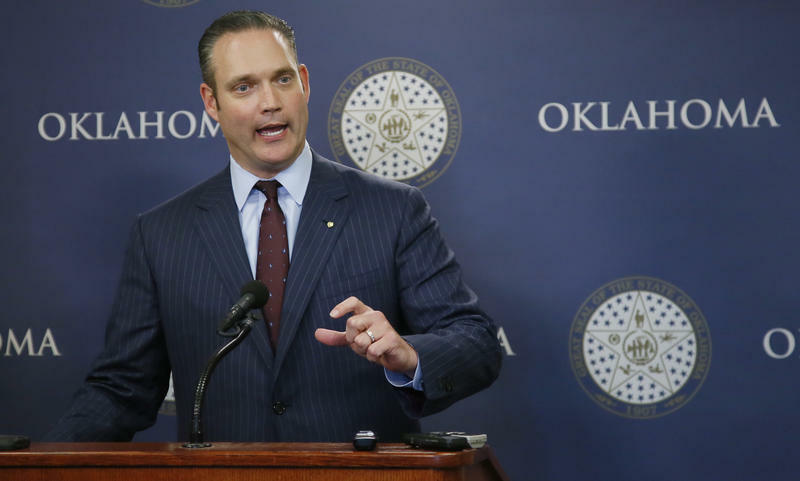 The Step Up Oklahoma plan to raise taxes on cigarettes, fuel and energy failed to pass, but it highlighted a gap in state campaign finance laws that keeps much of the funding and spending on both sides of the issue a secret. 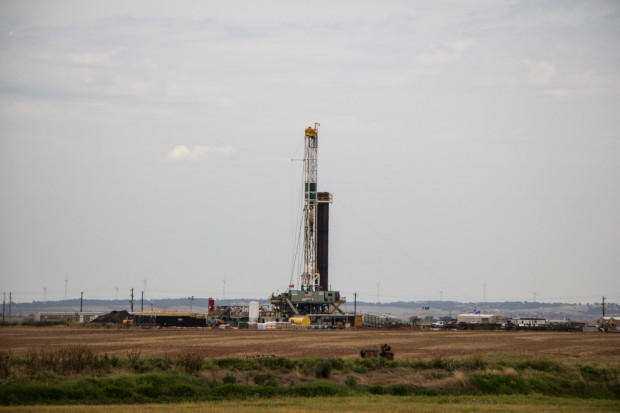 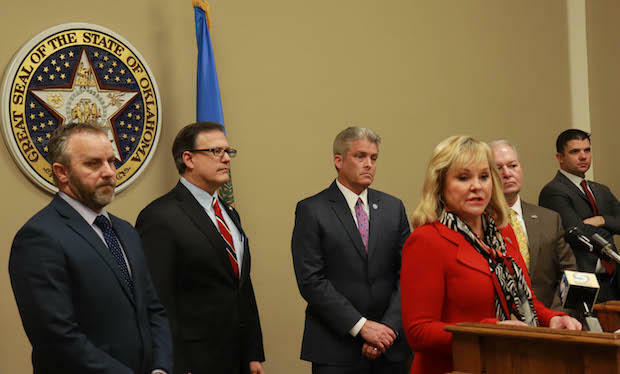 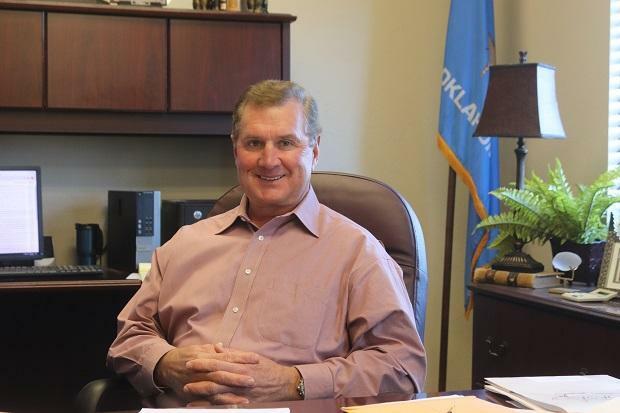 After getting concessions, a group of small independent oil and gas producers is now endorsing a suite of tax increases and government reforms written by a group of business leaders known as the Step Up Oklahoma plan.